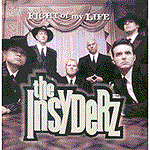 The Insyderz were a Christian ska band from Detroit, Michigan. They formed in 1996 and disbanded in 2005. 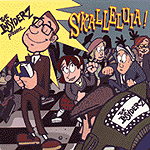 The Insyderz are one of the "big three" bands which represented the Christian ska scene, alongside the Supertones and Five Iron Frenzy.